Are you crazy busy all.the.time.? 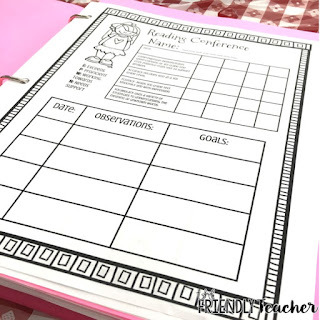 Do you struggle with getting everything organized and done? Do you love binders? Do you love cute things? If you answered yes to at least one of those questions, I have the thing for you!! 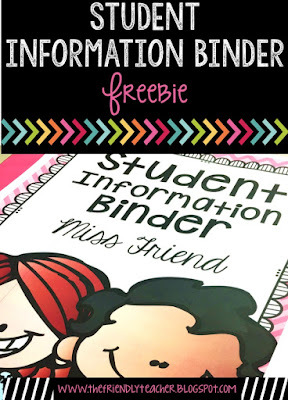 I am here today to share with you my 100% free student information binder. Do you ever have an IEP meeting and you are scrambling for data??!? Or that one parent who calls you out on every single thing and you just can’t remember exactly what you said?! That is where this binder comes in handy! 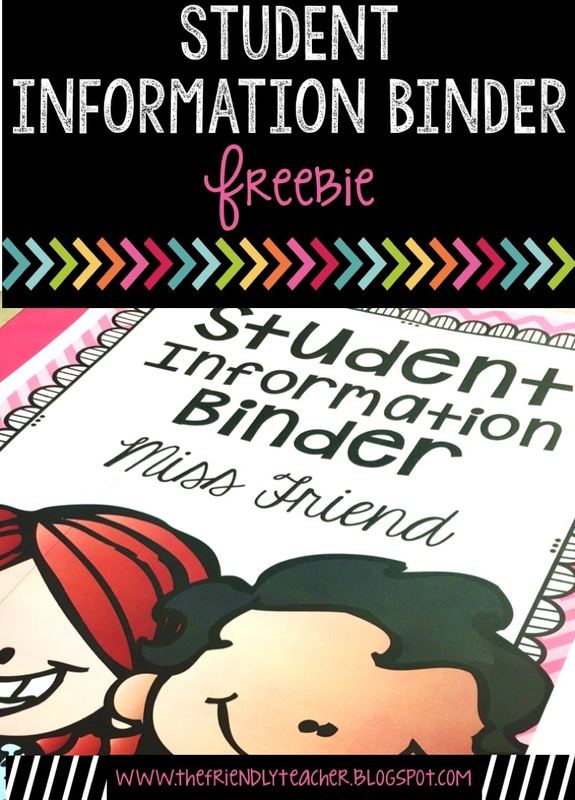 Then, I separate my binder into sections for each student. I choose to use construction paper to separate the sections. 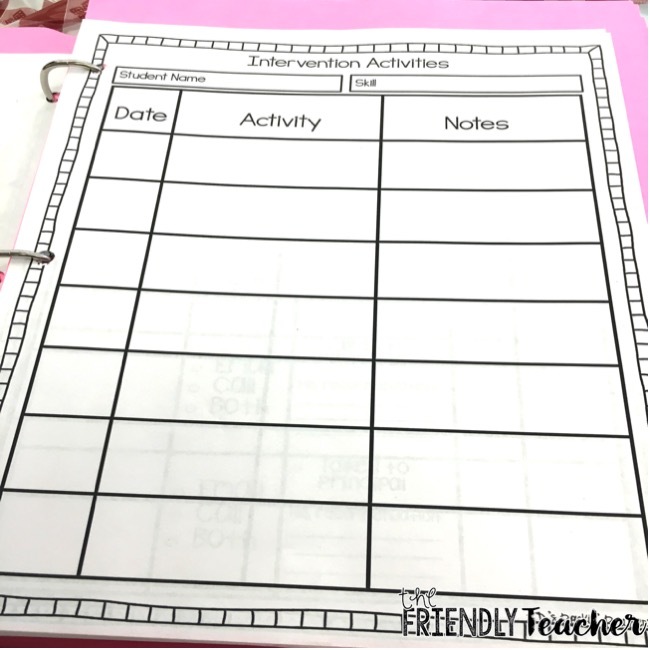 I choose this because then I can write little notes about the students on the dividers or things I need to remember! It makes for a perfect way to kill two birds with one stone! 😉 But, you could also go to Target and buy their super cute dollar spot dividers! I am always a supporter of all things Target! My first sheet is their reading and writing checklist. I conference with my kids in both reading and writing once a quarter. I keep all the notes from this conference on this little sheet! 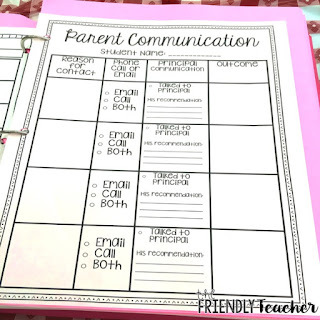 This is great to pull out for parent teacher conferences! It is also great to see what your observations were from the beginning to the end of the year! Grab this sheet for FREE here! Then, I like to keep their intervention data sheets. I keep one for each kid, so I can mark down anytime I work with them one on one. Yes, you may not need to mark everyone down, but if you ever run into a situation where you do need this data you are always prepared! So, I call a kid up work with them on a skill and jot it in their binder. This is a LIFE SAVER when it comes to IAT meetings! I got these sheets from the AMAZING JD’s Rockin’ Readers for free!! Pick them up here! 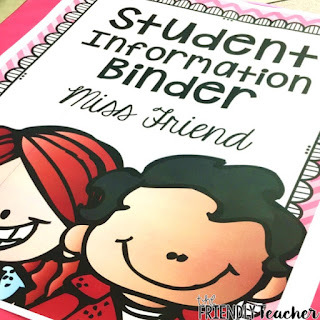 The last thing I shove in this binder is a parent communication form. 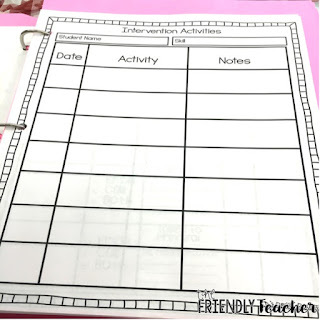 I use this form to track any incidents where I talk to the parents or the principal. This keeps me organized and I never run into a situation where I can’t remember what I said or did! WOHOO! Grab this sheet here for FREE! Or click the picture and it will take you right to it! 2. It took me less than an hour to put together. HALLELUJAH I have no extra time to spare! 3. It is quick and easy for me to grab for last minute meetings! 4. I never lose my information because it is all in one place! 5. When I go to meetings, I look super organized! 6. Not only do I look super organized, this binder actually makes me super organized! 7. 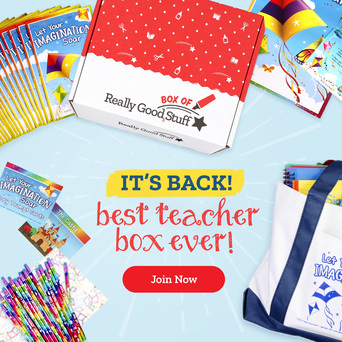 It is cute, teachers NEED cute things! 8. I always know where to go when in need! If you have any questions, please email me at thefriendlyteach@gmail.com! 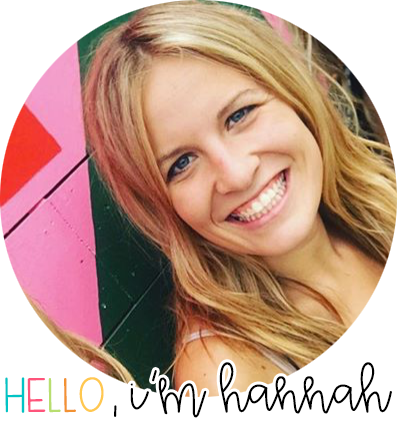 I would love to talk with you about student information and organization!